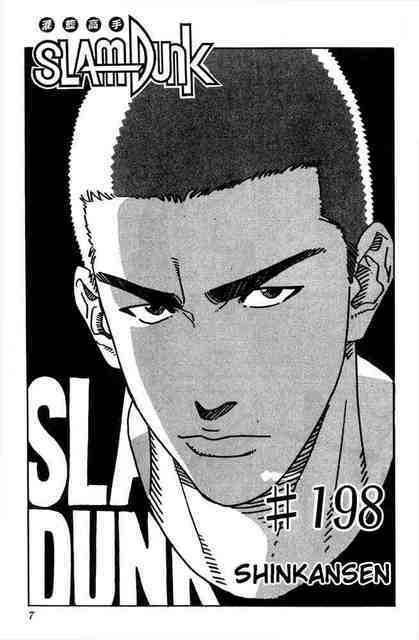 i still go for SAKURAGI.. he's the best palyer, the best good lookin, the funniest & coolest among the rest.. tehehee..
31 / M / munt. 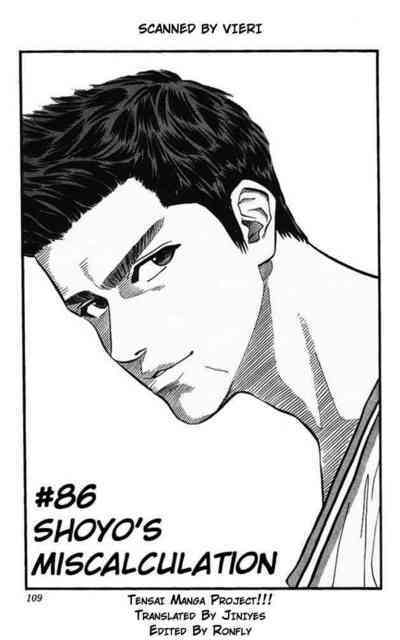 RUKAWA IS STILL THE MOST GOOD LOOKING.. It's a tie between Mitsui and Rukawa... Though, Mitsui-sama is my #1! ..then there's Sendoh?! looking for new dorama to watch!